In The Matrix, the hero plugs himself into a computer to upload knowledge on Jiu-Jitsu and other martial arts directly to his brain; becoming a Kung-Fu master in the blink of an eye. Don’t worry, we won’t plug your brain to a computer. But we did teach a computer how to become an Environmental, Social and Corporate Governance (ESG) analyst, reading corporate reports and analysing ESG content. Using artificial intelligence (specifically Natural Language Processing, or NLP technology), our business intelligence platform can sift through large data sets at unprecedented speed. Datamaran reads corporate reports just as an ESG analyst would. However, it goes a step further, objectively spotting patterns across more than 50,000 reports published by over 7000 companies from 2010 to present. You can have an army of analysts, but an algorithm is different. An algorithm is always objective, is never tired and does not need coffee, sleep or food. It is able to catch patterns and trends that are not visible to the human eye. Datamaran is different from other repositories of corporate filings. Not only does it collect annual sustainability reports, annual financial reports and SEC 10-K and 20-K filings, but through its topic browser, it unlocks the informational value of the narrative. And it does so in a way which is completely transparent; there is no black box. This is possible because our team of industry experts worked to develop a sound and adaptive analytical framework to delve into ESG disclosures. This expression summarizes one of the major challenges of ESG analysis. The proliferation of standards and frameworks has resulted in ESG information being fragmented across a variety of different sources. Consequently, creating a comprehensive database of ESG data is not an easy task. We cut through all the wide ‘non-financial’ terminology. With all that redundancy it is very difficult to understand the informational value of each report. 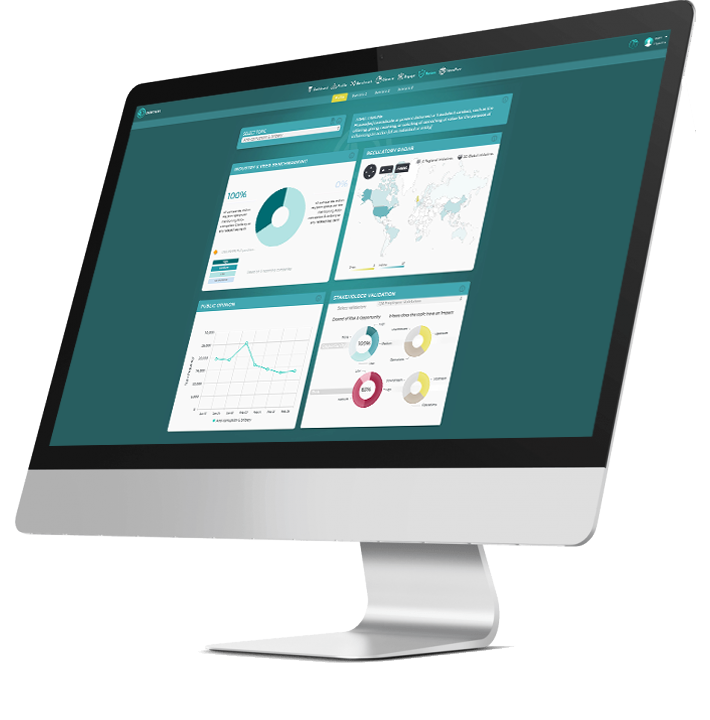 This database is unique as it streamlines all the tasks ESG analysts have to do: download reports, code the content, check the consistency of the coding rules, ensure comparability for analytics, run the analysis and visualize the results. We do all that, plus we provide an analytical framework that is expertise-based. Contextual reporting refers to the process of connecting the information included within corporate reports to additional external information, such as that found in websites and in the the news. 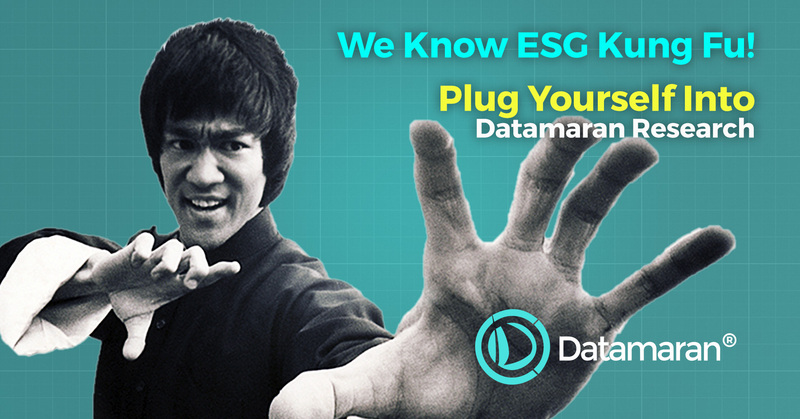 Datamaran integrates different sources of information so that is possible to track which ESG issues are more recurrent, more emphasised, more material. Furthermore, the observation of topic disclosure trends allows users to understand crucial new dynamics, such as the “migration” of topics from sustainability reports to financial reports. The amount of ESG information available is enormous. These data lakes represent a huge amount of strategic value. Datamaran allows its users to unlock this value through its innovative use of technology; it’s the tool of the future.